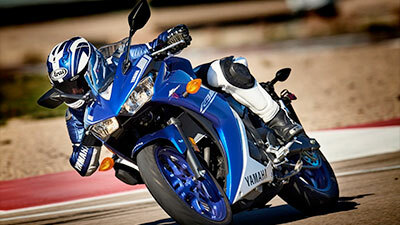 Reserve your Yamaha personal power product today! Come and see for yourself how N2 Track Days can help you ride your motorcycle the way it was intended! You may have heard about track days, heard the myths, heard the hype… now it’s time to ride on many world-class, closed course racetracks with our expertly trained instructors showing you the way. Whether you’ve just purchased your first sport bike, have been riding the streets for years, or have experience on a race track, track days are all about improving your skills and learning to ride your motorcycle to the fullest. 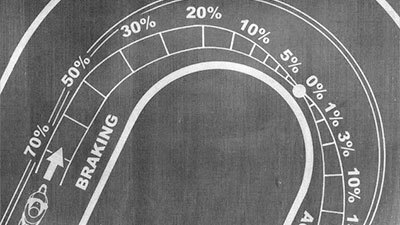 Q: Are track days racing? In a word: No. Track days are not about wide-open-throttle and riding by the seat of your pants. Instead, N2 focuses on rider education through classroom sessions and instructor led, on-track coaching in organized groups based on skill level. Creating an account takes just a few moments and it’s free! Purchase a membership (optional) and receive discounts and other featured benefits our Basic and Elite membership programs have to offer. We also offer track day packages, season passes and gift certificates for that special person in your life. 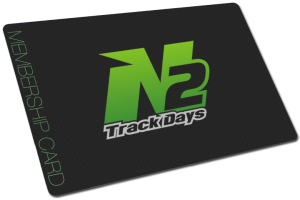 N2 provides a structured riding environment for sport-bike riders of all levels promoting motorcycle safety through instruction on a closed course racetrack. Our instructors and coaching staff are comprised of club-racers (CCS/WERA) and experienced track day riders who are articulate and passionate about all aspects of this sport. N2 strives to provide an enjoyable riding experience in an environment where members can hone their skills and inspire confidence in their riding ability. Riding with N2 means you and your sportbike gain access to a structured environment without the hazards, limitations, distractions and obstacles that you’ll find on the street. 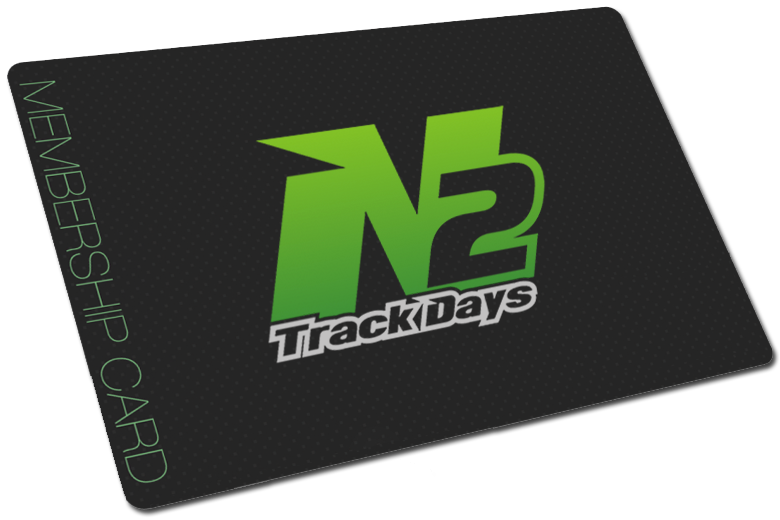 If you’re a riding addict who wants to elevate your skill, N2 has you covered. The fun with N2 does not end with track time. Our events go on long after the track time has ended. We have regular ‘meet and greets’ at our events and encourage members to kick back after a good day of riding and tell tall tales with the rest of the N2 family. Take a look at our upcoming events in your area. *Basic price reflects early sign up discount. To receive this discount a member must be registered for the event at least 16 days prior to the event date. What can I expect at the track? Track days are an organized affair from the time you arrive to the time you leave. Here’s what you can expect from a typical track day. Each day begins with registration and physical inspection (“tech Inspection”) of your motorcycle. If it’s your first time, preparation is relatively simple and our rider’s manual contains detailed information. Our experienced staff can help you identify and correct most issues. Our newest riders begin in the Novice group and they go to the classroom next to learn the fundamentals of track day riding: how to enter and exit the track safely, passing rules, and common hand signals used by our instructor (control riders). Riders in the Novice and Intermediate groups are released onto the track in small groups, each led by an experienced control rider. You are taught to be smooth, predictable, and ride within the limits of you and your motorcycle. These are key elements to becoming a safer and faster rider. Following tech, the event director will review the rules for the day with all participants including entry and exit from the track, flags used by corner worker station as well as other safety procedures. The event director is here to help the day run smoothly and to assist you with your day. Track time begins at 9:00 with the Advanced group followed by Intermediate and Novice groups for approximately 20 minute sessions all day with a 1 hour break for lunch. Novice Riders will also have a lunchtime seminar to review riding technique and ask questions. At select events we provide guest instructors to help elevate your game as well as sponsor/partner presentations on various aspects of this sport. If you have any questions about our track days or registering for an event, contact our support group at support@n2td.org or call us using the number below. Also take time to review our rider’s manual as it has detailed information about how our days are run and how to best prepare you and your bike for your first track day with N2.